December 25th marked the release of the fifth installment of The Diamond Collection, Diamonds N’ Roses. The book is currently available in print and E-book on Amazon.com, Barnes&Noble.com, BooksAMillion.com, etc. The e-book edition is $2.99 and the paperback version of the novel is $10.00. While I am excited about the release of my fifth novel, the release is bittersweet. 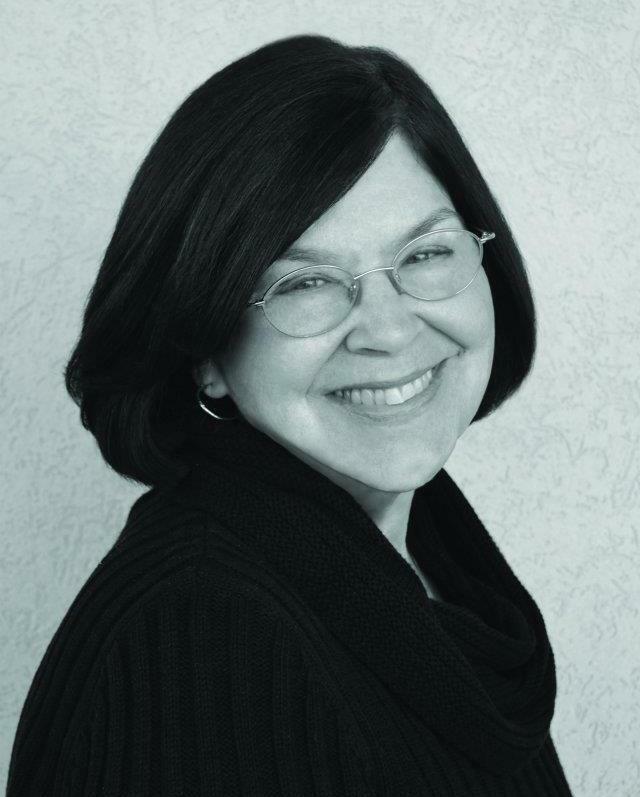 Throughout writing the fifth book, I fell out of love with novel writing and with my characters. Due to this, my interest grew in screenwriting and I started working on new storylines with fresh characters. This helped as I began working towards a Master’s degree in Fine Arts with a concentration in writing for the stage and screen at Queens University (Charlotte, NC). Balancing work and school caused my attention to be swayed away from the novel and almost delayed the release of the book, but thankfully I (along with my fantastic editor) was able to finish the project on schedule. At this time, it is imperative that I take a break from the series as I focus my attention on other projects. This does not mean that the series has come to a close, but it means that at this time I do not have a release date in mind for the sixth book, The Diamond Tiara, or for future works. However, the project has been started (which those of you will see who have purchased a copy of Diamonds N’ Roses.) I hope you enjoy this new book and remember to keep shining! 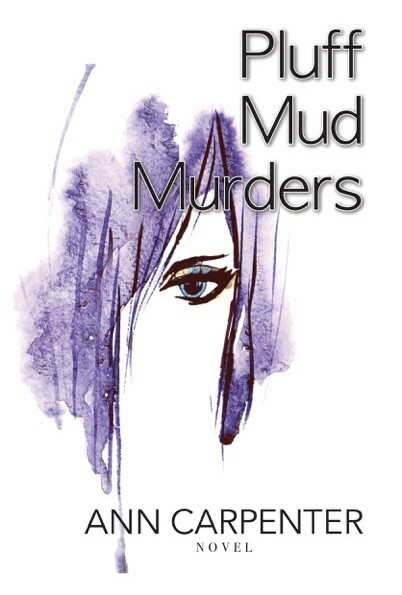 Local author releases brand new suspenseful read, Pluff Mud Murders now available at Amazon.com. It should be the perfect life. But things are not what they seem. Soon, Riley, who has suffered amnesia since a traumatic event in her childhood, finds herself embroiled in the past history and current events of the powerful Radisson family, a family whose evil deeds have evaded the long arm of the law, and whose influence reaches far beyond the city limits. When Riley is confronted with three tiny coffins upon a visit to the former Radisson Estate, she begins a journey into the past that will bring her into contact with Summer Radisson and her sister Hayden. Forced by current events to return to her tortured past, Riley is confronted with long-buried secrets that have an impact not only on her life, but on the lives of Alex Keys, a detective who is trying to find out who she really is, and his former partner, Phil Leatherman, who was forced from his position in the department because he knew too much. 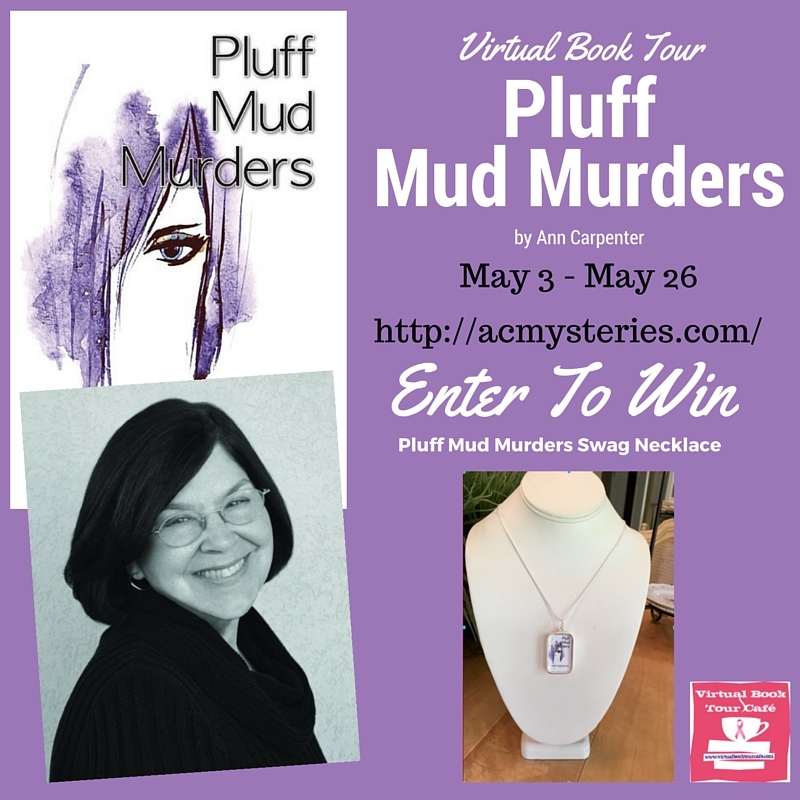 Under suspicion herself, Riley vacillates between wanting to remember whatever may have happened, and a desire to put the past—whatever it might reveal—behind her, and start life over. But the past is imposing itself upon her very life. As she learns through a series of revelations, “Death is the key that opens the door to the past.” This epitaph from Jefferson Radisson’s grave may indeed provide answers to the secret that has been buried too long—and that will finally set Riley free. 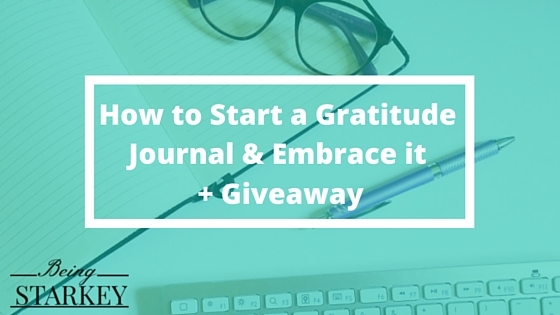 Being Starkey discusses gratitude journals and is hosting a giveaway! I’ve always been a journal-er. I remember as a child, I used to write down my inner most thoughts in my journal or diary. I stopped journaling for a while, and started focusing on my blog. However, last year I picked it back up and started a gratitude journal. It was a dedication to my little cousin who lost his life last year to gun violence. Before he passed away, he was working hard and wanted to give us a small Christmas gift. I used the money to get a journal and a nice pen. His bright personality made an indent in each and every one of our lives. My goal was to use the journal to write down those small blessings that we sometimes take for granted. It truly helped me to grow and appreciate the small things.